Work zones present an increased risk for workers who build, repair, and maintain roads, bridges, and tunnels, as well as for a variety of road users, including pedestrians, bicyclists, and motorcyclists, who are confronted with less than ideal safety conditions in these work zones. Global statistics on work zone-related injuries are not available, however the US Federal Highway Administration (FHWA) reported 25,485 of work zone crashes involving at least one injured party in 2015, of which 642 resulted in at least one fatality. These figures suggest that, taken at global level, hundreds of thousands of injuries, and thousands of fatalities occur every year in work zones. 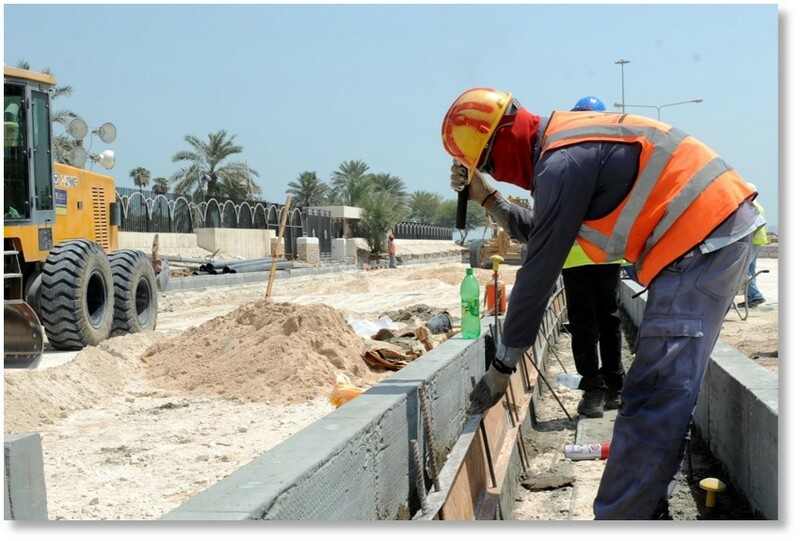 Work zones thus represent a very serious safety concern for the road community, particularly across the developing world where an abundance of road rehabilitation projects have not been accompanied by commensurate efforts and investments to foster a culture of safe road construction. In an effort to tackle the unacceptable rate of work zone injuries, the IRF is releasing a policy statement today titled “Mandating Safer Work Zones Globally” covering the establishment of national guidelines, the selection and use of temporary traffic control devices, work zone inspections and the need to invest in strengthening skills within public agencies and the contracting community. “IRF's advocacy work furthers our global mission to unite all road stakeholders around a consistent vision," said IRF Chairman Abdullah A. Al-Mogbel. "This latest policy statement underscores the need to set ambitious road safety requirements at all stages of road design, construction and operation."